Thank you to all who booked with us and received the tickets. Enjoy the match! Please Note: This offer is no longer valid, but stay tuned for more special offers coming soon. 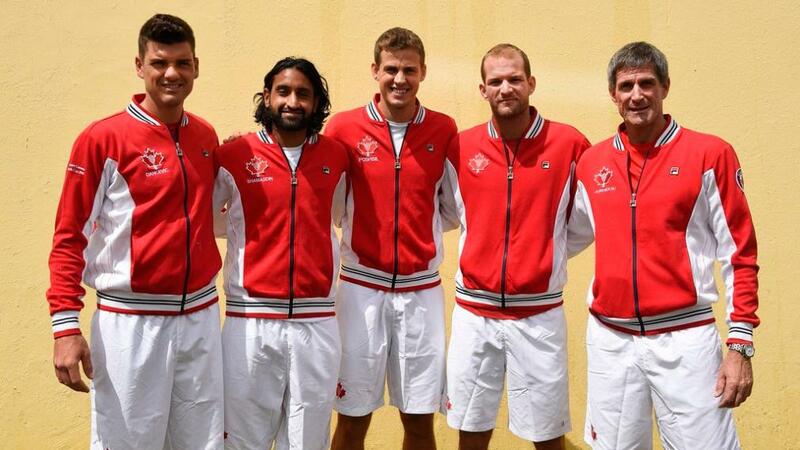 Canada will be facing off against Spain in the first round of the Davis Cup, February 1-3 at the Thunderbird Sports Centre, UBC. Spain has been a dominating force at the Davis Cup for the last two decades, and with Canada’s emerging talent, this year’s 1st round promises thrilling action throughout the competition. Vancouver Extended Stay is pleased to offer two box seat tickets for one full day at the Davis Cup. We have a limited number of tickets and this offer is subject to the availability of the tickets and two bedroom deluxe suites. Please book early to avoid disappointment. Our two bedroom deluxe suites all boast breathtaking water views. Each suite is around 1000 sqft and comes with a full kitchen, in suite laundry and twice monthly housekeeping. This offer is only available by phone with the promo code DAVIS CUP. Please call Susan at (604) 891-6181 to book your suite.